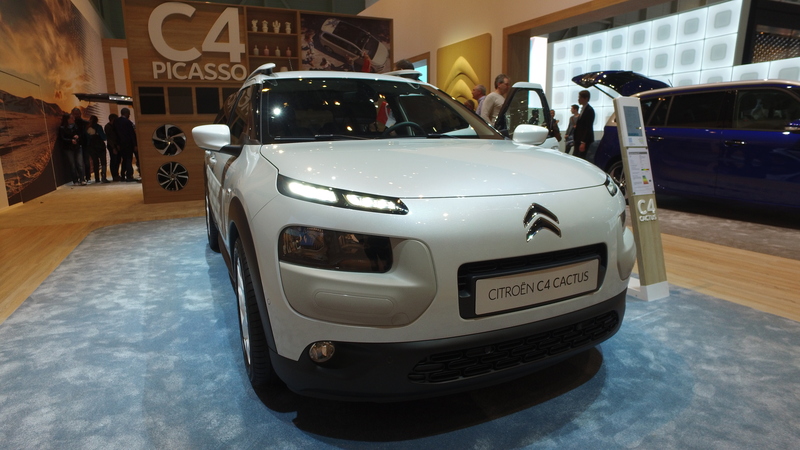 Welcome to this walk around of the Citroen C4 Cactus at the Geneva International Motor Show. This car was finished in a pear white with white wheels and roof bars….. 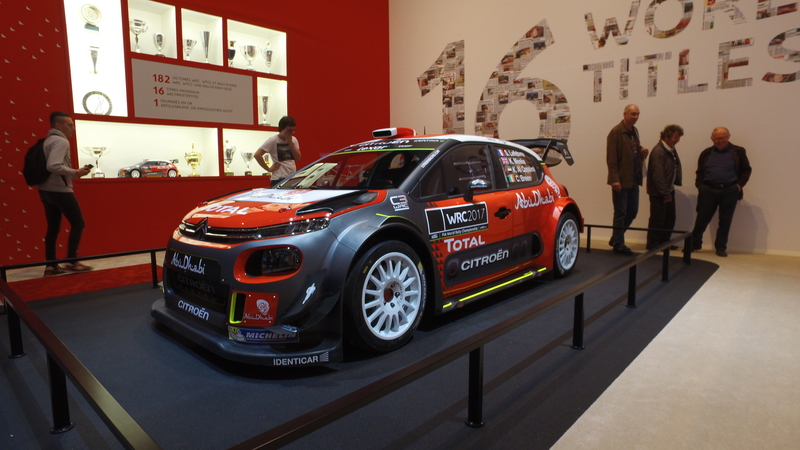 Welcome to the look around the Citroen C3 WRC from the Geneva International Motor Show 2017. From when this had been filmed in March, Kris Meeke had just won the…. 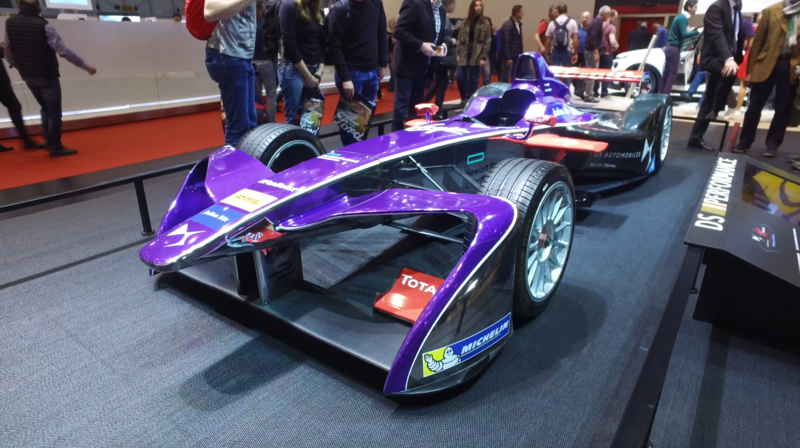 Welcome to this quick walk around a look at the DS Virgin Racing Formula E car for the 2017 season. The amount of technology that goes into these racers is….